Miron Construction Co., Inc. recently welcomed seven team members to its corporate office. 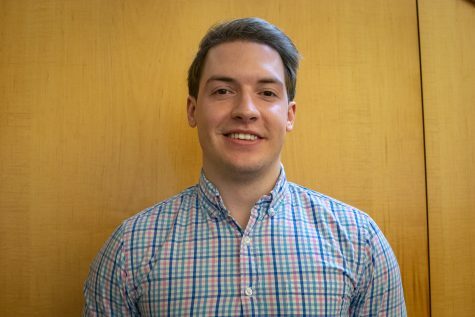 Bryce Boden joined Miron as a project manager. In his role, Bryce provides direct management of construction projects. This includes handling any project issues, purchasing materials, creating and following project schedules and careful monitoring of and reporting on financial issues related to projects. Bryce graduated from the University of Wisconsin-Stout with a bachelor’s degree in construction. Ross Bons serves as an industrial project manager. In his role, Ross provides direct management of construction projects in the industrial market. This includes handling any project issues, purchasing materials, creating and following project schedules, and careful monitoring of and reporting on financial issues related to projects. 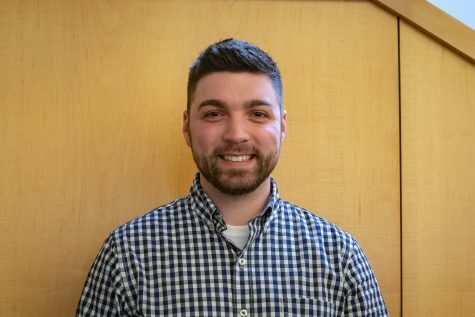 Ross graduated with a bachelor’s degree in mechanical engineering technology from Michigan Technological University and a master’s degree in business administration. He brings more than seven years of engineering experience to his role. Nick Hoffman and David Mantes serve as estimators. In their roles, they study proposals, blueprints, specifications, and related documents, and ensure that bids and project designs are submitted in a timely manner to capture and satisfy both the customer and Miron’s profit goals. Nick served as a journeyman millwright for Miron for eight years and attended Northcentral Technical College. David graduated from the University of Wisconsin-Oshkosh. Corinne Schwartz joined Miron as an industrial administrative assistant. In her role, Corinne provides administrative support and office management for the industrial staff. 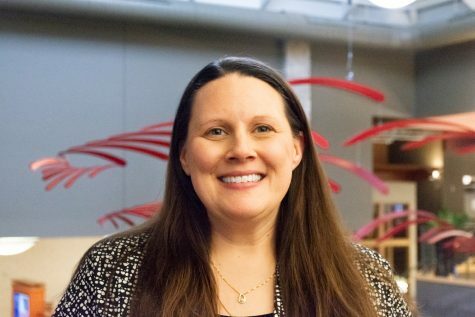 Corinne attended West Chester University in Pennsylvania and Lakeland University in Sheboygan, Wis. She brings more than 15 years of administrative experience to her role. 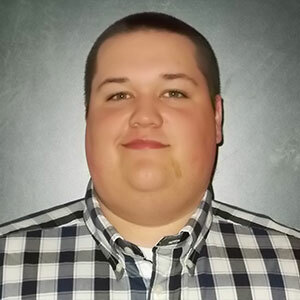 Josh Vanselow joined Miron as an electrical project manager. In his role, Josh provides direct management of the electrical portion of construction projects. This includes interfacing with clients, installation issues, managing sub-contractors, creating and following schedules and careful monitoring of and reporting on financial issues related to projects. 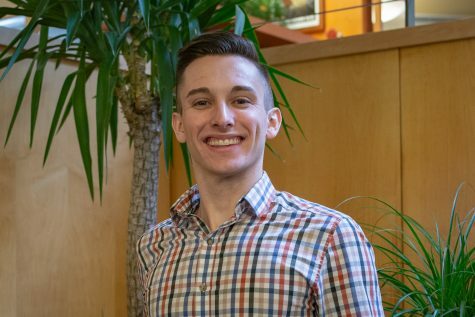 Josh graduated with a bachelor’s degree in electrical engineering from the University of Wisconsin-Platteville and brings two years of electrical engineering to his role. Jon Zeininger was hired as a technology support specialist. 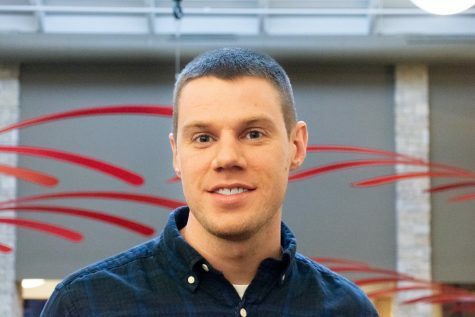 In his role, Jon provides user support and customer service on Miron-supported computer applications and platforms, as well as troubleshoots problems and advises on appropriate action. 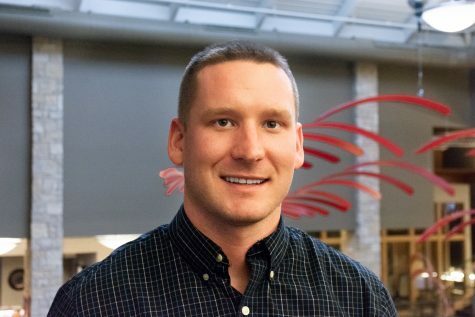 Jon recently graduated from the University of Wisconsin-Oshkosh with a bachelor’s degree in business administration.